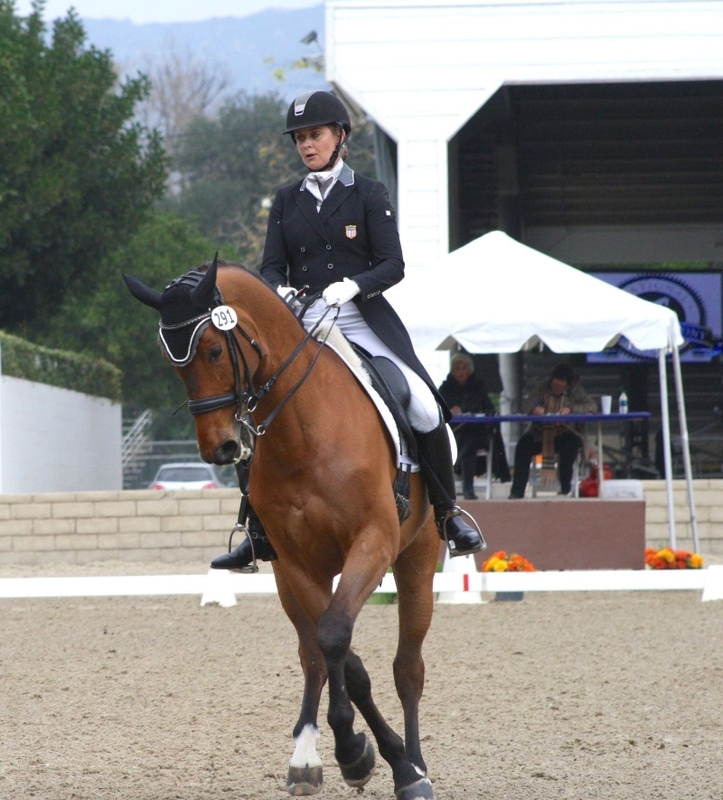 What an exciting weekend at the Mid-Winter Dressage CDI in Burbank! The show saw some amazing performances from top riders hailing from across California and beyond. 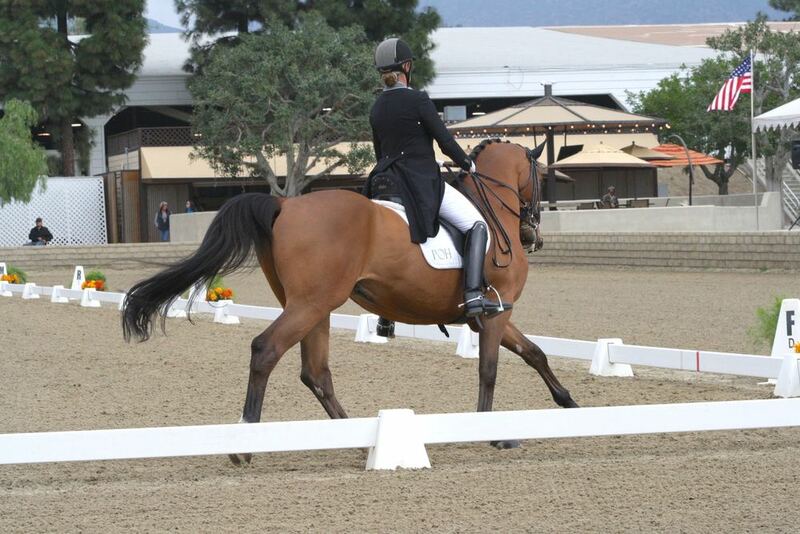 Kristina and Arlo made their debut this weekend at Intermediare I to much success! Arlo won top honors in both the Open Prix St. Georges with a 70.526% (only his 2nd show at this level), as well as winning his first ever Intermediare I with a 66.7%! Kristina could not have been more thrilled with his performances and we are all excited to see what his future holds for him this season and beyond. 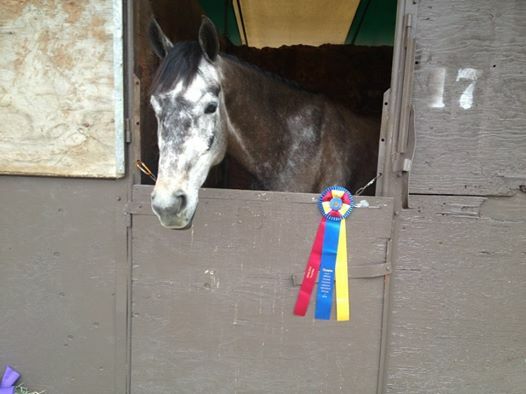 Congrats to all of the riders and horses that had a great show this weekend! What a great start to the 2015 season. 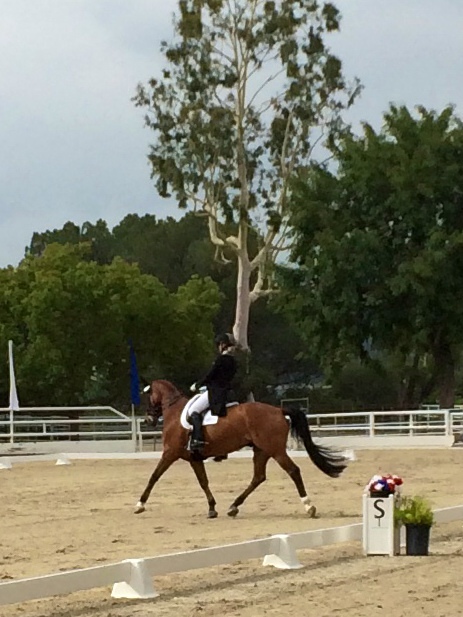 Shining Stars at Star Spangled Dressage in San Juan Capistrano! Debuting at his first show, Arlo won his 4th Level Test 3 Open classes both days with a high score of 73.6% on Saturday! 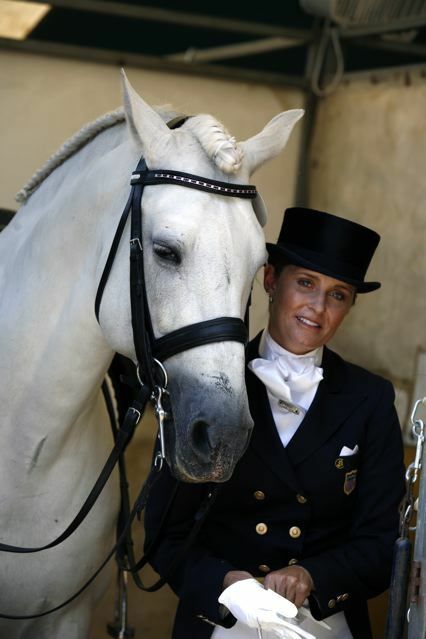 The future is certainly looking bright for this beautiful new star on the KHD show team! Barnaby Wilde GCF won the Markel 5 Year Old Talent Search Finals with a 70% and scored a 71% in his 1st Level Test on Friday. Finley finished 3rd in the Markel 4 Year Old Talent Search Final with a 74%! He won both of his classes on Friday with a 69.2% and 74.6%. 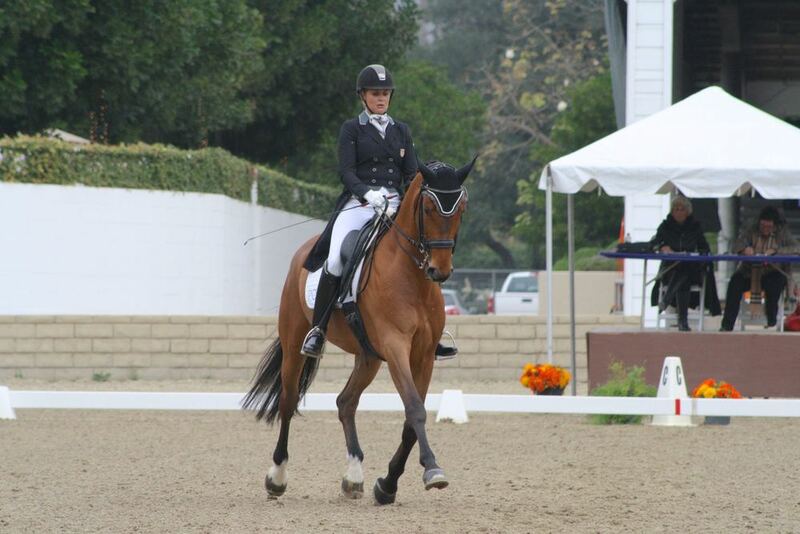 KHD Junior Rider Stella Leitner won her class with a 69% on Espresso! Espresso (Esso) is a horse Stella has trained herself from the age of 3 years old under Kristina's watchful eye. Kristina could not be more proud of this amazing duo! It really does take a village to have such a successful show. 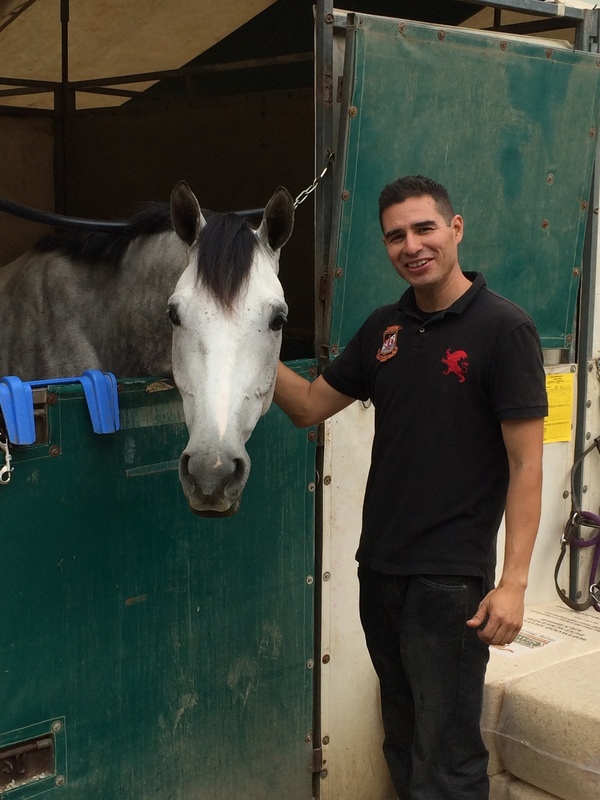 Special thanks Ali Rios for saving the day by coming down to keep everything running like clockwork, and to Rison Naness for stepping in to groom and braid. Amazing teamwork! 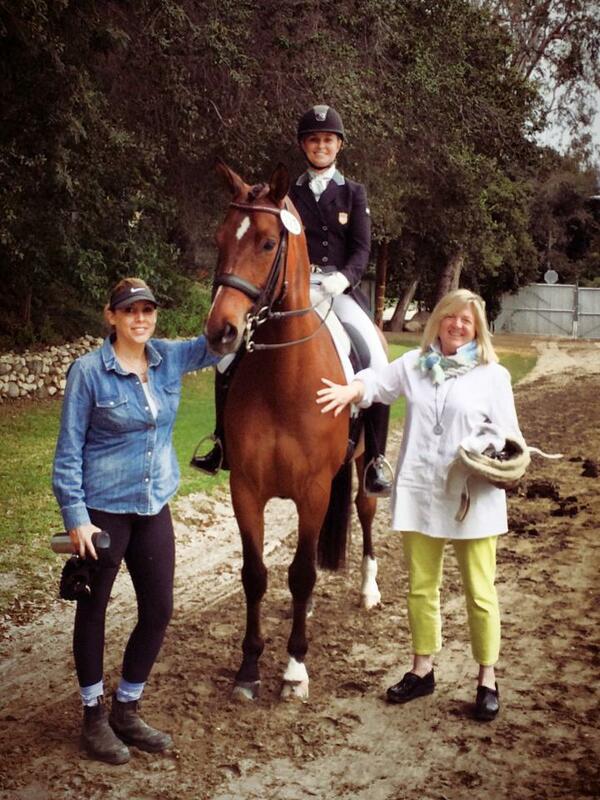 What a great weekend at the Judy Harvey clinic last weekend. Both Wendeigo and Arlo made some amazing progress and as always, it was a joy to spend time with Judy and our friends at Shadow Ridge. Thanks to all for the warm welcome and hospitality! 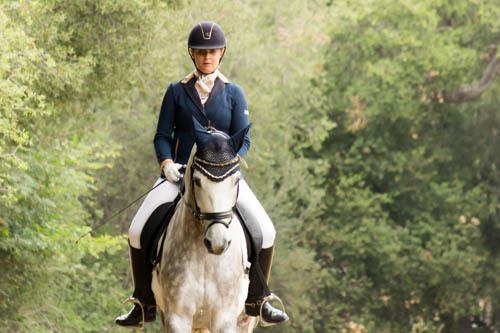 Both KHD horses and riders are resting after a stellar weekend at the Mid-Winter Dressage show at the Los Angeles Equestrian Center in Burbank, CA. 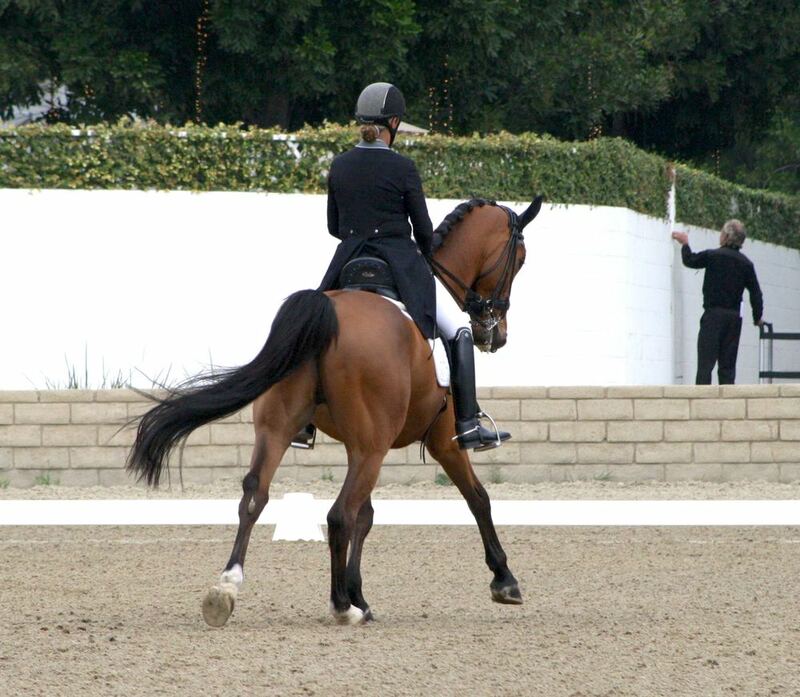 The show boasted an impressive turnout as numerous horse and rider teams turned out to compete in the CDI competition. Finley debuted at his very first horse show to win the Markel/Cornerstone Young Horse 4 Year Old Talent Search with a chart topping 75.833! He also won his Training Level 3 Open class with a 71.800. Exciting things to come from this talented young horse! Barnaby Wilde GCF (aka Barnaby Baby) won both his First level Test 1 Open Class with a 73.621 and his Training Level Test 3 Open Class with a 73.200. This was Barnaby's third show and first time at First level. He's clearly got this show thing under control. Wendiego (owned by Barbara Wachsman) finished First and Second in 4th Level Test 2 Open against some talented competition. Wendall is just getting his U.S. show legs underneath him, and we look forward to many great things from him as continues to move up the levels. A huge congrats to the entire team who showed up and turned out for the show. Everyone (horses and riders alike) had a great weekend! Team KHD Cleans up at CDS LA Chapter Awards!